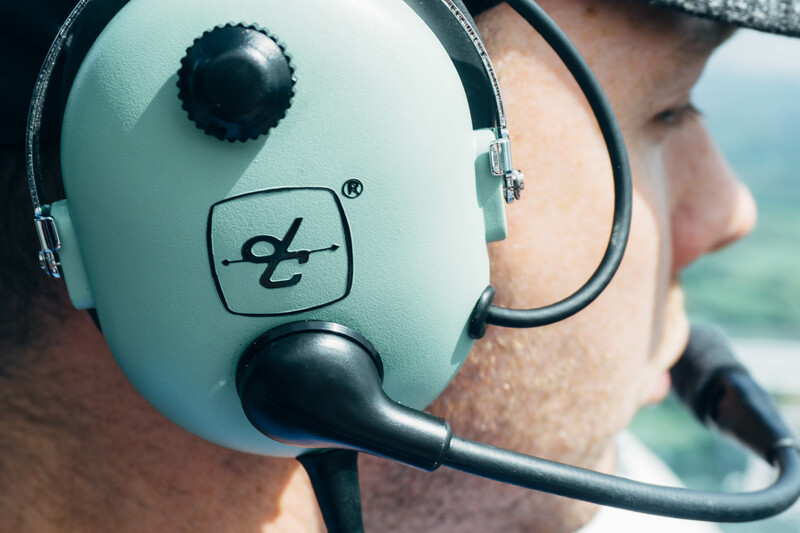 Set up in early 2018 by a small group of people passionate about aviation, Skyline Flying Club’s mission is to provide an opportunity for people to learn to fly in a safe, fun and affordable facility. 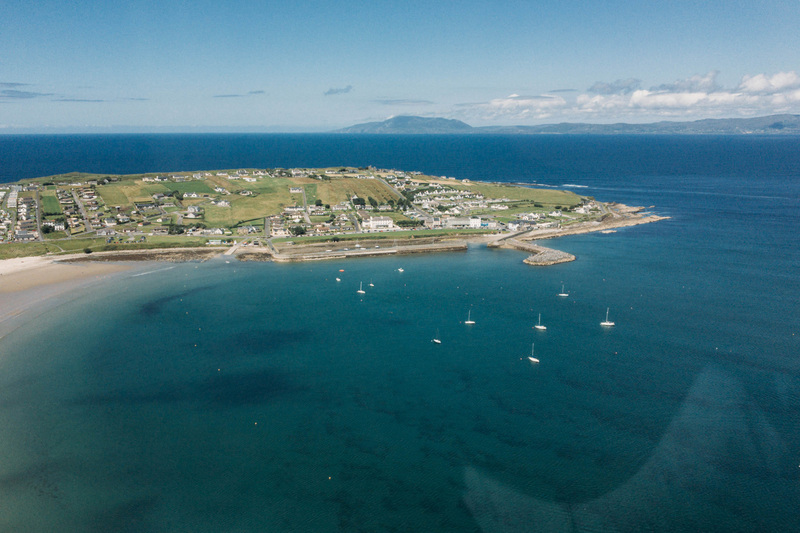 Skyline is a Registered Training Facility (RTF) with the Irish Aviation Authority and is fully insured to provide training and aircraft rental to our members. Skyline is based in Abbeyshrule Aerodrome Co. Longford. The local village of Abbeyshrule is picturesque with the River Inny meeting the Royal Canal. The airfield itself boasts a 2000 foot long tarmac runway which is great for training. Our hangar and clubhouse provide a warm space to get to know fellow members, check the weather, get flight planning done and warm up with a nice tea or coffee before setting out on a new adventure. Ground school will be run annually in the clubhouse and will be open to all members. Our aircraft is an UrbanAir Samba XXL. The Samba, registration EI-EHY, is an excellent platform for students to train in, with docile and forgiving handling characteristics and immensely strong landing gear. Her panoramic Plexiglass canopy gives incredible views of the landscape below and sky above as you zip along at her cruising speed of 90 knots (166kph). 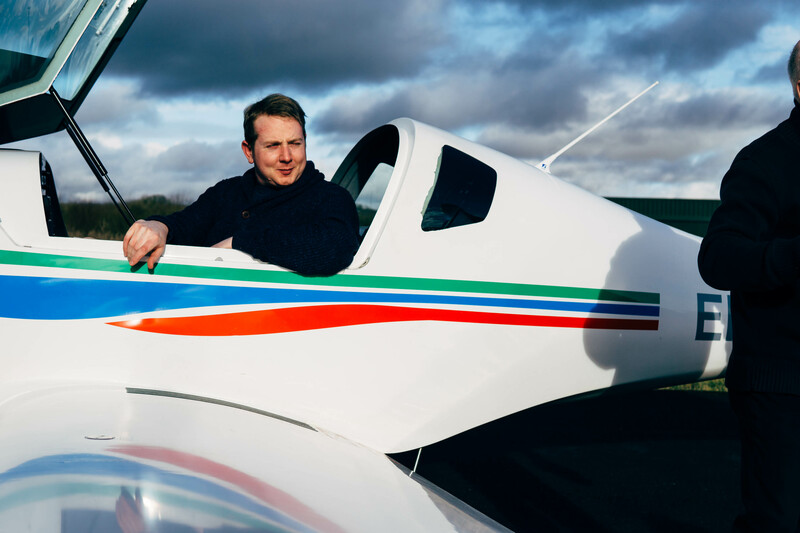 Roy White is from the Abbeyshrule area and has huge experience in small airplanes flying around the midlands in Cessna 172s, UrbanAir Lambadas and Sambas and Icarus C42s. 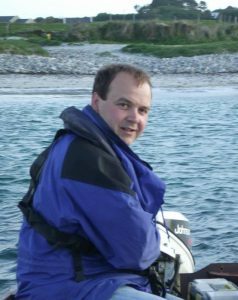 Roy is the Maintenance Manager for Kepak in Ballymahon and is the Founding CFI of the Club. 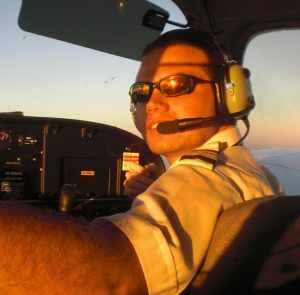 Aaron Dineen is a commercially qualified pilot with experience in the US and Ireland. Aaron now works in the aviation industry training student air traffic controllers and also instructs with us in Skyline Flying Club. Originally from Spain, Luis Peromarta qualified as an electrical engineer and lectured in this area and in computing. Having moved to Abbeyshule Luis’ own Tecnam aircraft EC-XIC, lives beside our aircraft in the Skyline hanger. 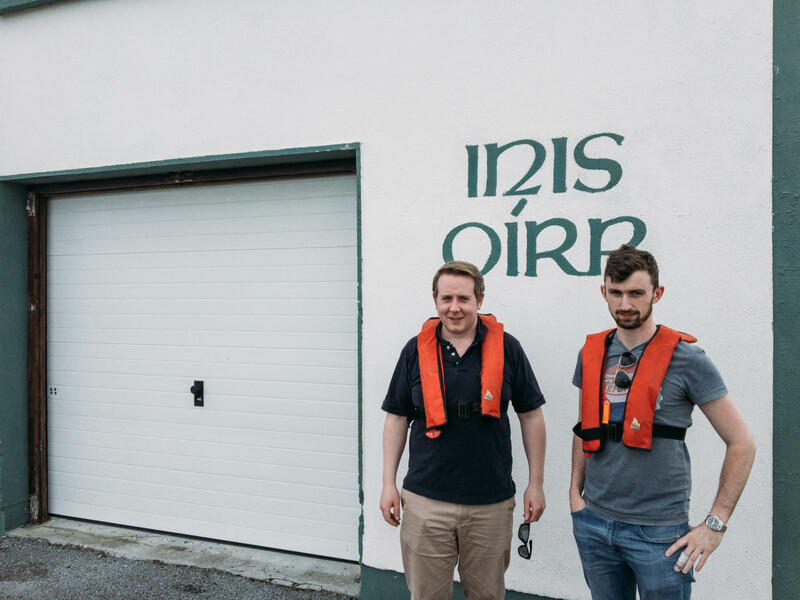 Luis works in IT in the aviation industry and loves exploring Ireland in his Tecnam. 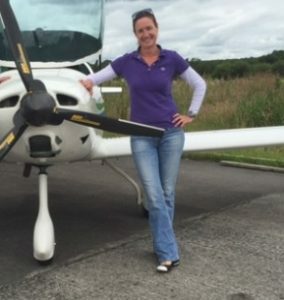 Niamh Crowe is an experienced instructor having taught students to fly in a number of schools in Ireland and the USA. Niamh is now a captain with Stobart Air/Aer Lingus Regional. Most people who are sufficiently interested can learn to fly. Learning to fly is about good planning, decision making skills and multitasking. Reasonable reflexes and hand-eye coordination are needed, but if you can drive safely then you probably learn to fly. All you really need are time and a willingness to work hard and learn. Skyline Flying Club is a non-profit organisation. We are here to provide flying training in a safe, affordable and fun way. 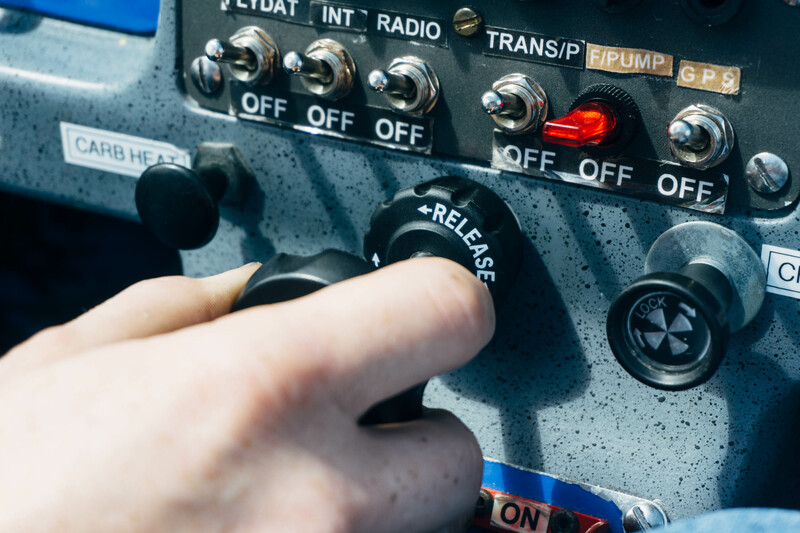 The minimum required hours to get a Private Pilot License (Microlight) or PPLM is 30 hours. Many people will take more than this depending on how often you fly and how quick you pick up new skills. With Skyline, you ‘pay as you go’ so you can speed up or slow down your training as your finances allow. To get started simply give us a call at the number below or drop us an email and we’ll get in touch. We’d be delighted to organise a tour of our airplane and hanger and talk to you about what your options are. 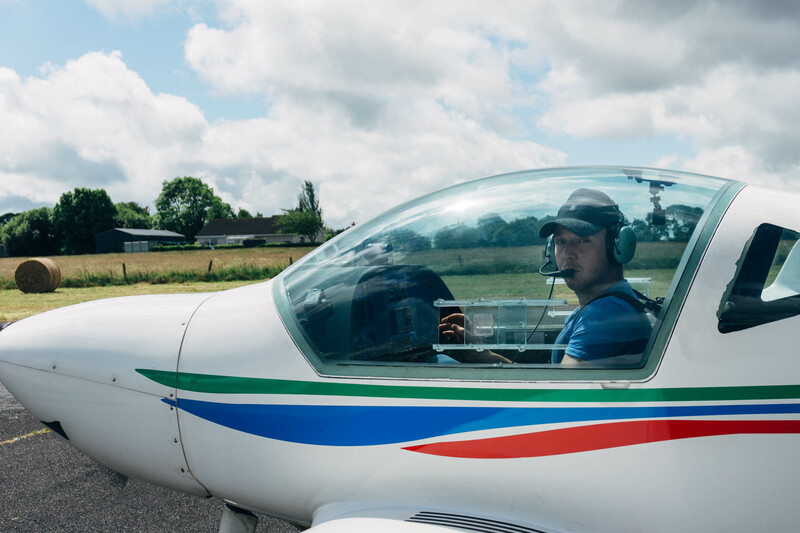 If you would like to try it out for yourself why not buy a voucher for Day Membership and a flying lesson? Alternatives, these vouchers can make a great birthday or Christmas gift. Lessons are available in 30 minute, 45 minute and 60 minute offers. A briefing from an instructor before your lesson. 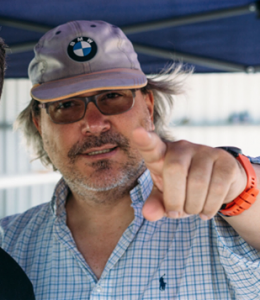 A lesson debrief and talk about your options to get a license.